When you have as many tarantulas as I do, you tend to go with what is easy in terms of enclosures. Uniformity works best, not only because it makes feeding easier but also because in many cases, you can maximize space used (and most tarantula enthusiasts will concur that you just cannot have enough space). There are downsides to this though, especially if you really want to showcase a prize specimen. For the most part, I use Exo-Terra Breeding Boxes (see review HERE). Their rigid construction allows for stacking which maximizes much needed shelf space. The problem is that they don’t really allow for your collection to be displayed properly. 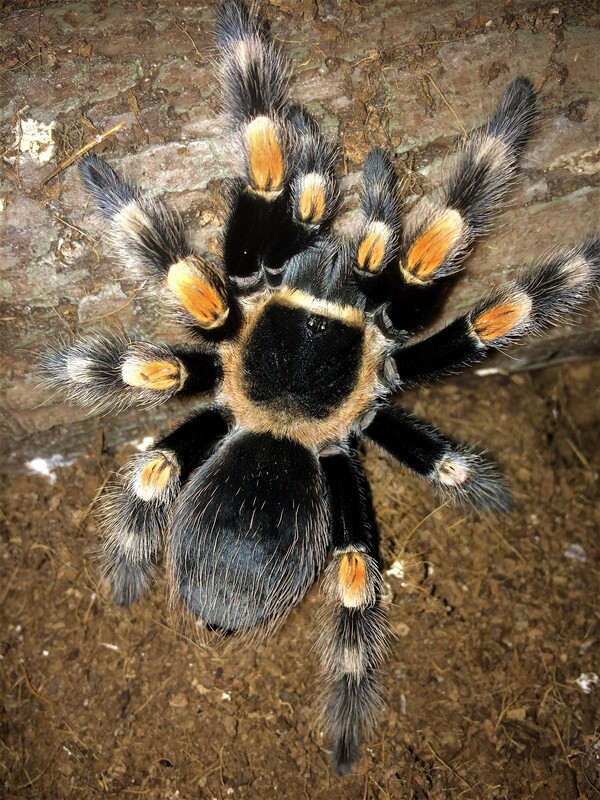 For housing a large variety of tarantulas, they are perfect; but if you want visitors to check out your collection, viewing them is difficult.